From 2015 construction & design specifications Worldwide have started being restructured with the purpose of eliminating all possible elements that relate to the failure of systems used to shield against harmful ground gas ingress into brand new developments. The spearhead of all of these updates was in the UK with the updated version of the British Standard for Good Practice on the Testing and Verification of Protection Systems for Buildings against Hazardous Ground Gases. BS8485: 2015, this succeeded all prior guidance.BS 8485:2015 operating along with the CIRIA 735 code of practice ‘Independent Verification & Testing Programs’ has now been harmonised by many EU Countries. 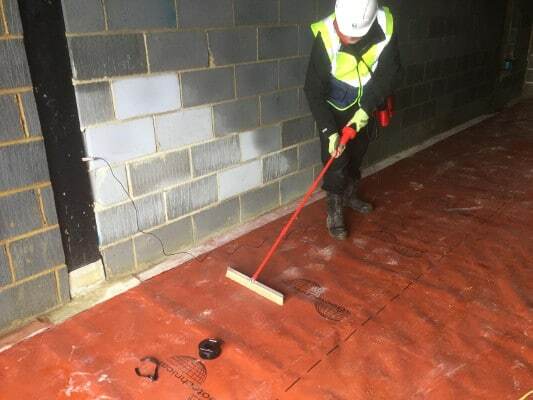 BS8485: 2015 sets the codes of practice which control the installation of gas membrane solutions designed to safeguard against the ingress of Methane, Carbon Dioxide and has annexes regarding Radon & VOC’s. 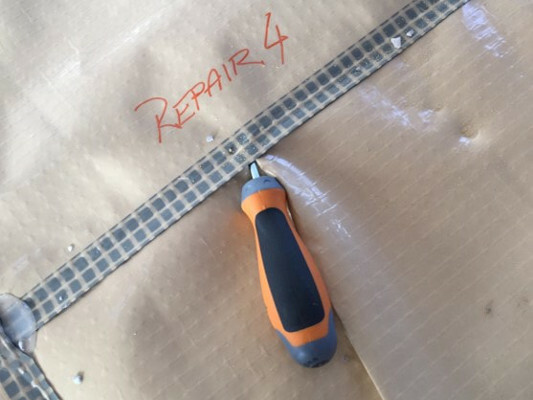 Depending on the different project requirements independent gas membrane inspection is now typically mandatory to make certain that every effort is made to minimise the risk to life. For projects of CS2 & above (British Standards)/ Amber 2 (NHBC) an Independent Testing and Verification program is required as a fundamental part of the project strategy. The membrane verification company is usually required to be employed before construction. GeoShield Limited are founder members of the British Verification Council and are ISO EN 9001 and ISO EN 14001 Accredited. GeoShields Gas Membrane Validation, Verification & Testing programs are currently underway across Europe including projects in the United Kingdom, Belgium, the Republic of Ireland, Romania, Turkey, Croatia and as far east as the Philippines. The GeoShield Verification Package is in accordance with all insistences made by the British Verification Council including ₤ 2,000,000 PI Insurance which is specific to Verification. The GSR+ Quality Assurance Program is a comprehensive hand-over document created for house builders and developers to pass to future owners. GSR+ provides new buyers with a historical log of the protection system application, ensures peace of mind and assists in conveyancing. In 2015 the British Standard for Good Practice on Gas Membrane Testing and Verification of Protection Systems for Buildings against Hazardous Ground Gases was updated, BS 8485: 2015 supersedes all previous guidance.BS 8485:2015 operating alongside the CIRIA 735 code of practice states Independent Membrane Verification and Testing Programs are as important as the design and installation process. Need More Information on our gas membrane validation services?